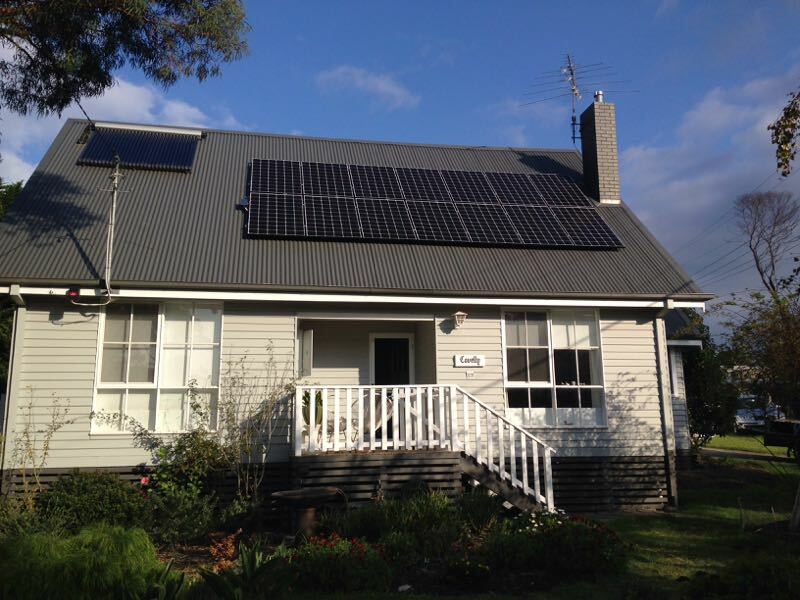 G-Store is a Total Home Energy Efficiency services provider, operating in Melbourne for over 10 years. 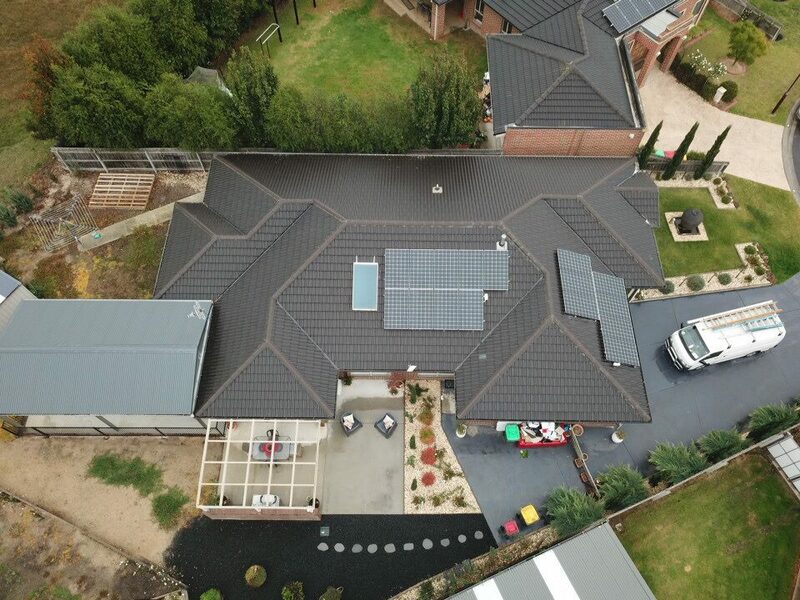 They know solar, offer consultative energy management focused solutions, provide free measure, quote and solar mapping services so you have opportunity to understand the different types of output results you can expect based on the solar system you choose to install on your home. 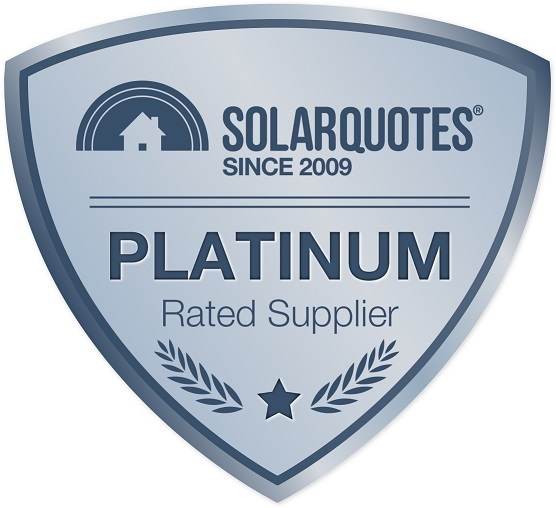 Due to significant experience in the Victorian residential & commercial solar industry, Premium Authorised Installation provider status has been achieved with the very best manufacturers of solar components. Only CEC Accredited Installers are used. Service, before and after sale has been the keystone focus of G-Store since its inception over 10 years ago and is the reason for thousands of happy customers. 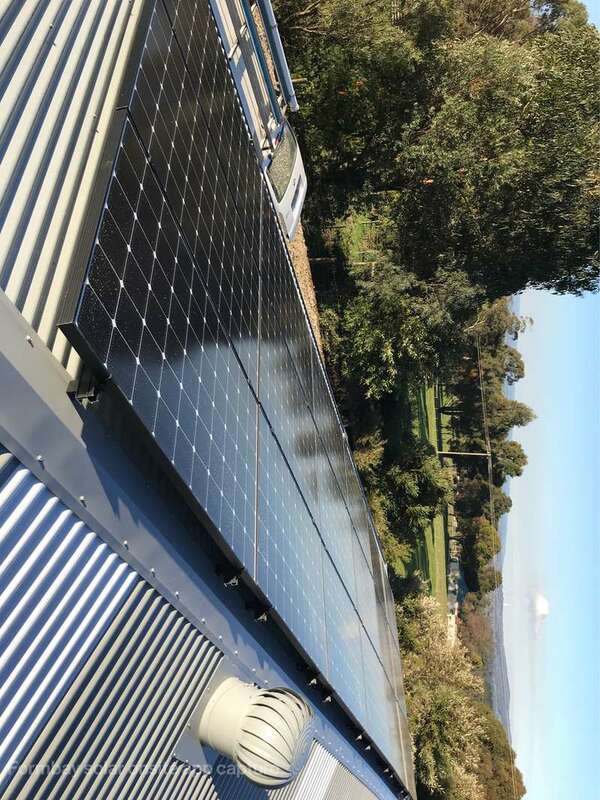 G-Store current absolute premium recommended solutions are with products from LG Electronics for solar modules accompanied with Enphase Micro Inverter technology. 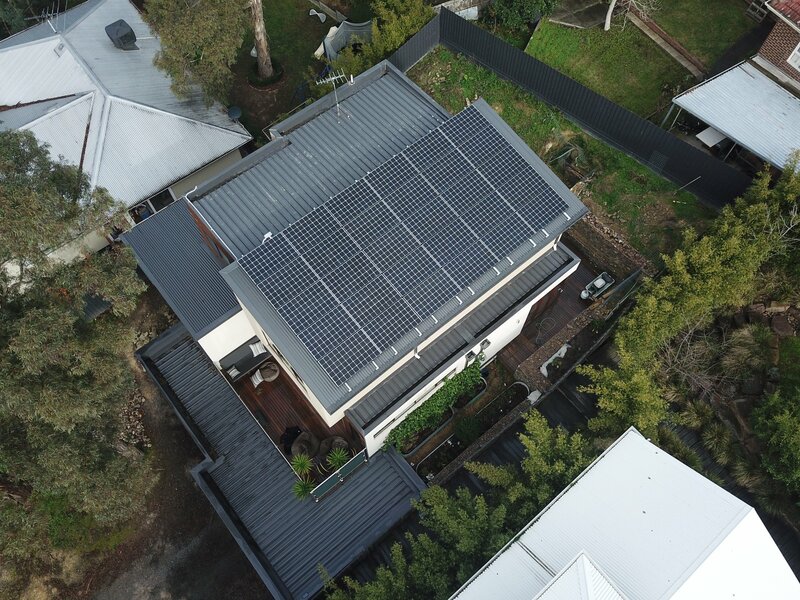 Due to development in the Energy Storage space in Australia, G-Store is able to provide quality advice on Total Energy Management solutions for your home or business. G-Store are located at 1095 Dandenong Road, Malvern East 3145 and 33 Princes Way, Warragul 3820. Matt, Shannon and the team were prompt, helpful, knowledgeable and practical. From recommending a system, getting a quote right through to post installation support, G-Store provided top notch service and an excellent system. Even with a grid voltage issue after installed - not the fault of the system or installation - Matt and the team got the system checked out, advised on the issue, and recommended how to escalate the issue to the network operator. The issue was fixed within days of installation. I can't fault the service from G-store. Adam was simply fantastic. He answered all my queries without skipping a beat. I was impressed with his technical knowledge. Adam took the time to explain exactly why he recommended that particular configuration/system. He never pushed for a sale but instead provided options with the pros and cons and allowed me time to make up my mind. The install process took a bit longer than expected due to some unforeseen circumstances. Nevertheless, Paul and his install team tackled the problems head on and managed to solve all the issues. They also did not leave any mess behind. The entire process including filling the necessary paperwork was seamless. I can easily monitor my daily usage/production via the Enphase app. Adam gave me a follow-up call a few weeks after the install to check if everything was working as expected. G-store might not be the cheapest option but they provide excellent customer support coupled with the best quality equipment available. I highly recommend G-store; amazing value for money! GSTORE kept every promise they made. Their responses to emails were prompt and accurately answered my questions. Adam is technically competent and client focused. 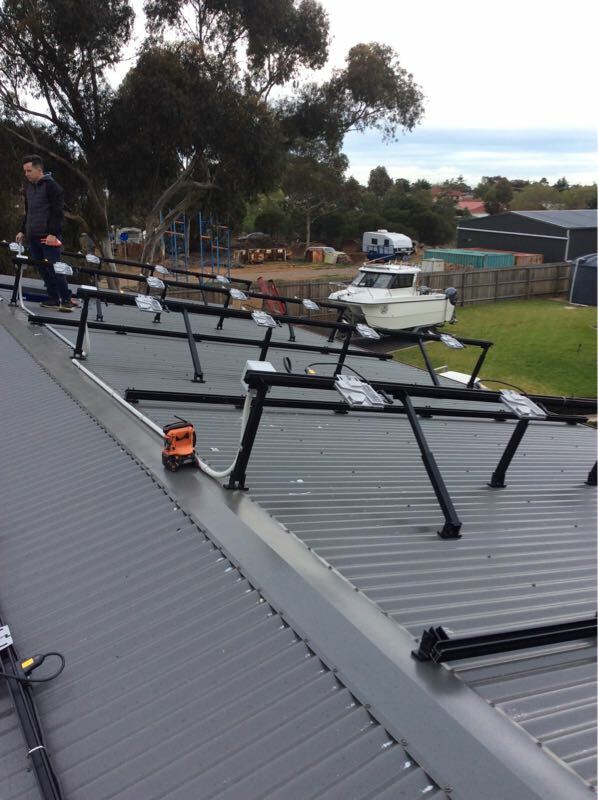 The installation was done less than two weeks ago and were have already all compliance documentation. In a word you get what you pay for at Gstore. I would recommend G-Store to everyone whom is looking for solar. 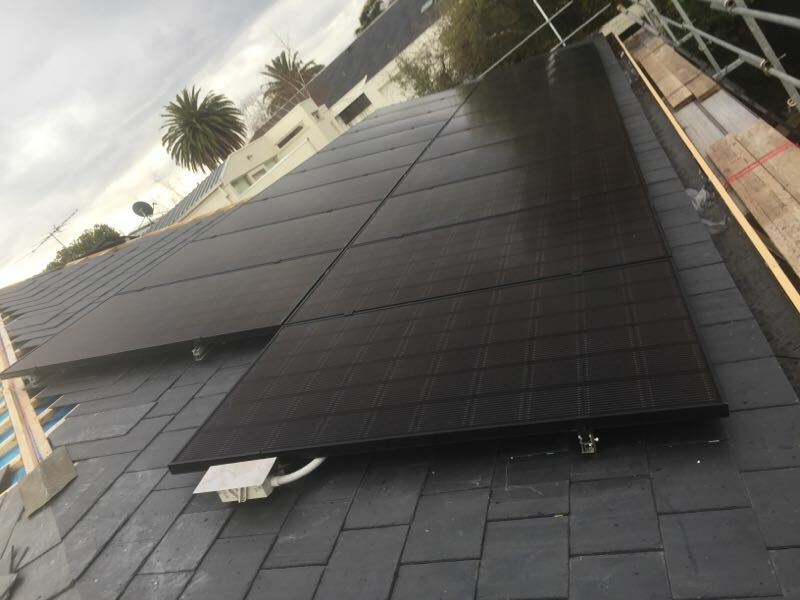 Great installers, they installed 15 x 340W LG panels with Fronius inverter. So far real happy with the performance of the system. We have just had this system installed, but so far our experience has been very positive. All our questions have been answered and all steps of the installation have been very carefully attended too. The entire process has been considerably stress free, with all relevant paper work delivered in a very timely manner. We have been walked through each process and never left wondering what to do next. Thank you Adam for your patience and assistance with every step of this process it has been very much appreciated. Comprehensive information provided with quotation. Excellent after sales follow up. Installation was seamless, a lot quicker than I thought. A couple of replacement tiles were required, which is to expected. 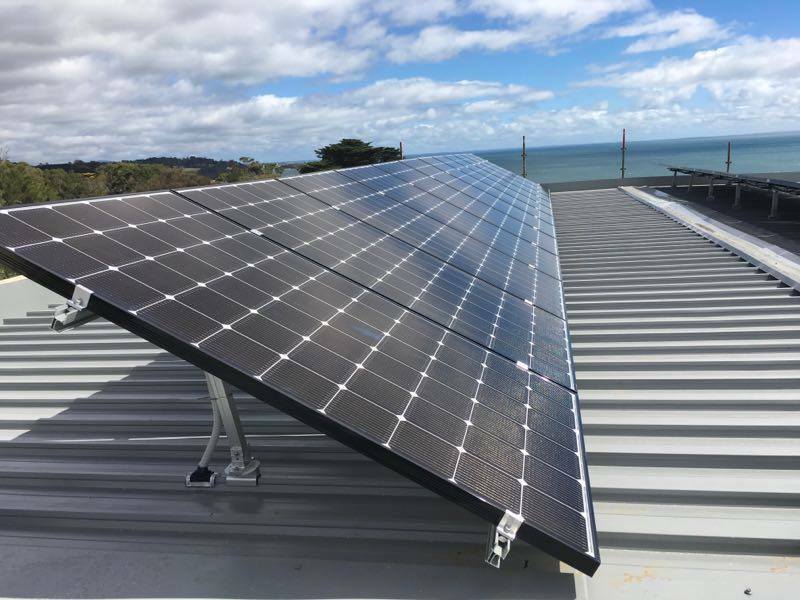 We recently engaged G-Store to install a 5KW LG solar PV system along with an Apricus 315 evacuated tube solar hot water system. We are delighted with the results, and now pay minimal power bills. I followed up several quotes for both systems, and then chose what I believe were the best products, and I am very pleased with the outcome. The installers that G-Store utilise are very thorough and professional, and the back-up support from all the G-Store staff in the office is excellent. 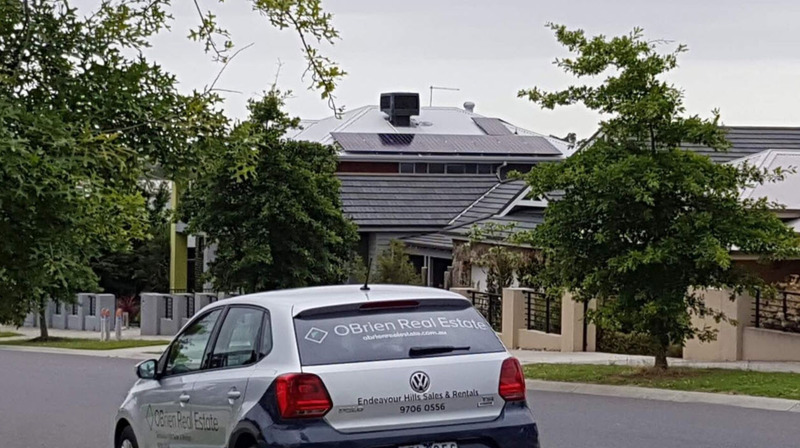 Beware of the cheap solar products and the cheap installers (see Choice Magazine Feb 2019). If you want quality and greats service, I highly recommend G-Store. It might be helpful to know in advance the steps that are outside the installer's control. In my case it took six weeks for an electrical inspector to turn up to do his ten minutes work. Not G Store's fault but very frustrating. We understand your frustration with the delays caused by the electrical inspection, as this has a significant impact on our end processing STC's. Unfortunately the delay in this case was not something we could predict, however we have endeavored to communicate to all our customers on a regular basis to update on any delays with the electrical inspectors over the holiday period or at times where inspections are taking longer than expected and will continue to provide this service. Electrical inspectors work independent of us so as stated, this is out of our control. 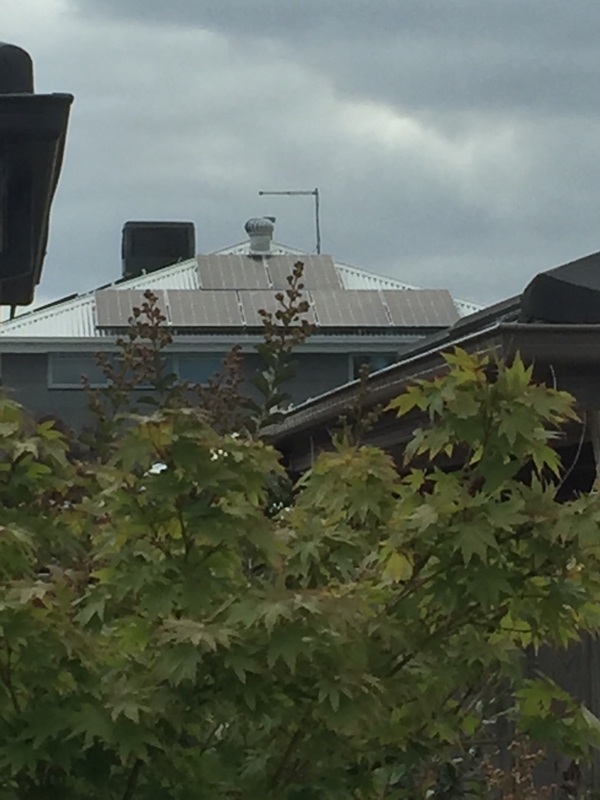 Great news is the system is generating power for offset of your consumption and now that the inspection is completed, we should be getting your grid connection organised shortly with your energy retailer. Not installed yet (hence the NA above). It became obvious during my first contact with Adam from the G-Store that he had the knowledge to answer any question that related to solar power (I had many) and he was prepared to spend as much time as necessary to clearly answer all those questions. 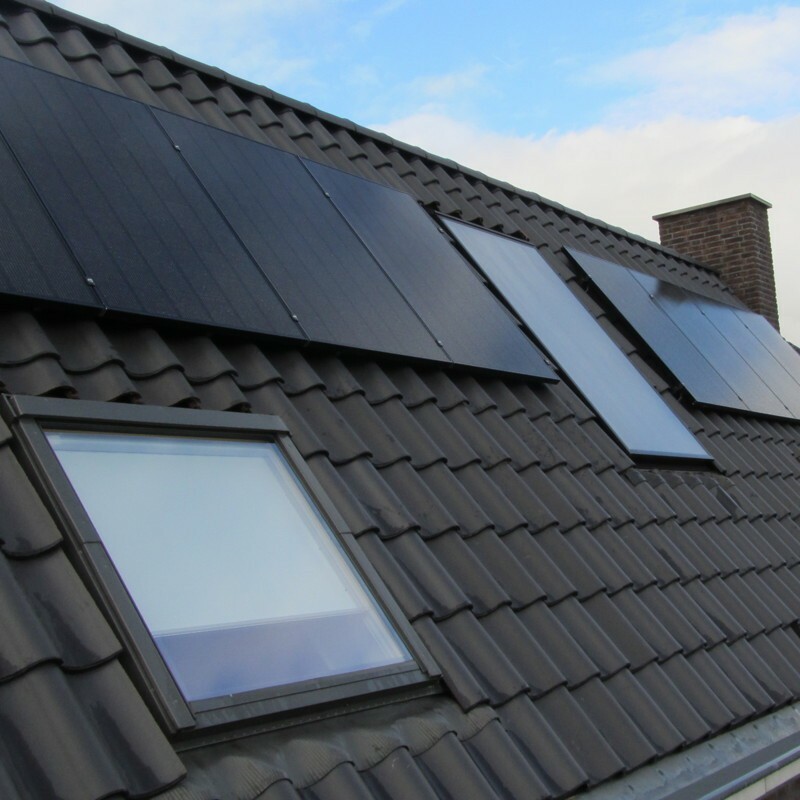 Like most customers entering the market I had a basic knowledge of how solar operates but there were many aspects that I had no knowledge of. 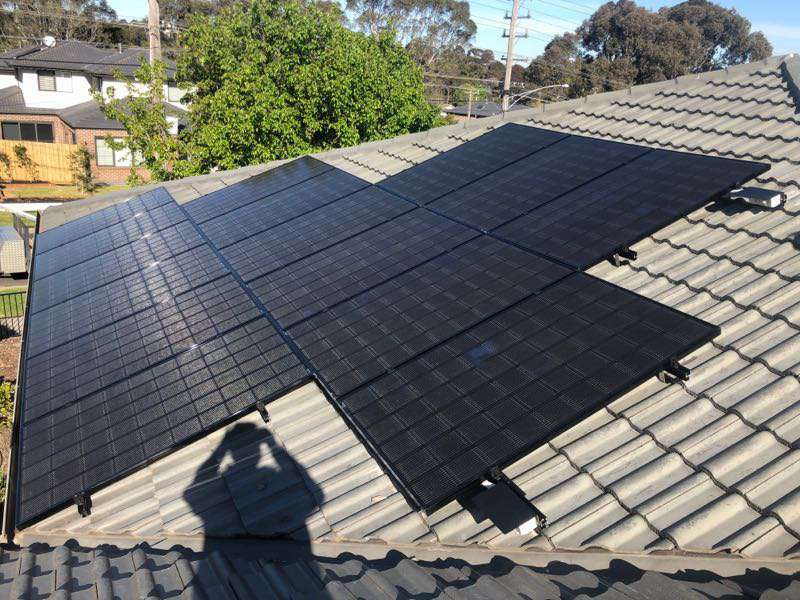 Adam was able to clarify all of my misconceptions and then fine tune a system that was a quality product, was within our budget and provided the best performance possible. It's been almost a month since installation and I have to say I am very, very happy. Everything has worked seamlessly from day one. Adam (G-Store Sales) was very patient. I like to research things and take my time with these kind of decisions. Adam happily answered numerous technical questions along the way - before, during and after the installation. When it comes to this kind of gear that level of patience and technical know-how is vital to me so that I know I am getting the best solution for my specific needs. Follow up once the gear was installed has been friendly and prompt which is really important to me. All the PDF Paperwork for the Solar Rebate has been delivered to me promptly as well. The team of 4 guys got here nice and early - I would say around 6.45am. 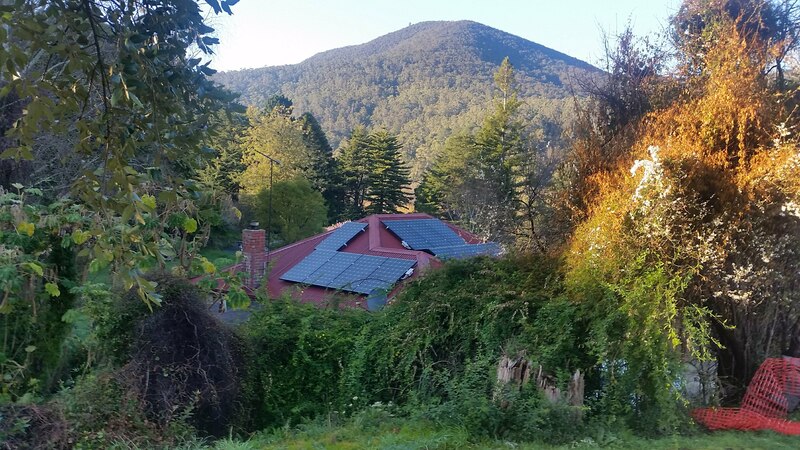 We have a steep & complex roof, that is also very high up. Martyn and the gang were great. Went about their business efficiently and consulted with me about a few aesthetic choices that turned out really well. The water ingress protection has been tested with some decent thunderstorms passing over the roof grommets - I have been into the roof cavity via a manhole to see if any water has gotten in. Bone Dry. The cable runs inside the roof cavity are nice and tidy too. 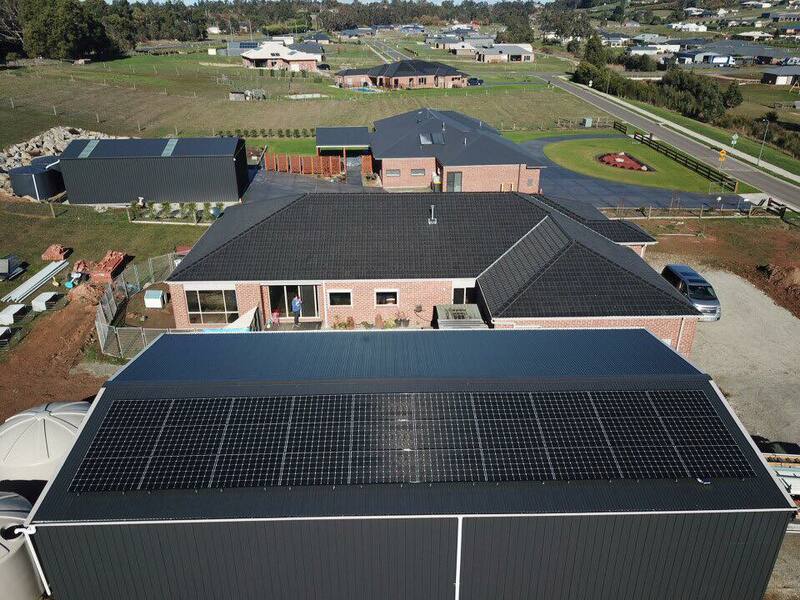 * They optimise each individual panel so that shading or any other efficiency issues are managed per panel. * They allow monitoring of each individual panel so we know if there is an issue and it's easy to isolate. * If they fail they are are easy to replace and don't require removal and replacement of an entire large inverter off the wall. * and the most fun - of course - is the ability to monitor everything from your Web browser, Ipad or Phone! The "MyEnlighten" monitoring software is great. Thank you G-Store, Dana, Adam! Great system, great service and support! Very much appreciated! 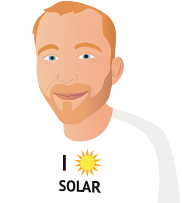 Adam (G-Store Tech & Sale Rep) have been always been helpful (apply for Gov rebate) and informative, his understanding and knowledge of the solar panel system is second to none. I would recommend G-store to my family and friends. 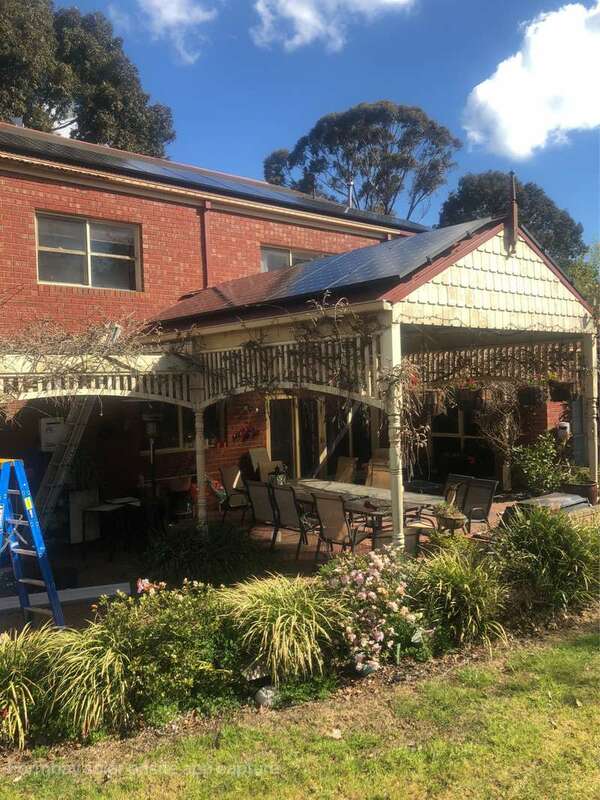 In fact..... my brother is having his Solar panel install by G-store next week. looking forward for some saving on the bill soon. Adam as my assigned rep was knowledgeable, helpful and (what I most value) honest. Definitely not one of the 'fast-sell' stereo types. 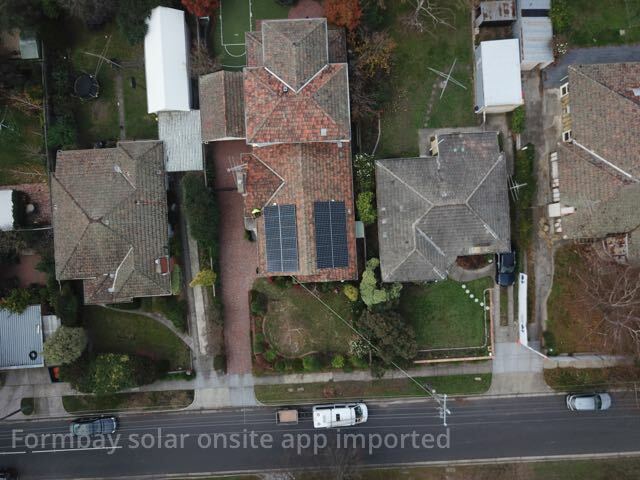 They have a quality back-end tool to assess your solar needs and payback, which is pretty accurate and customisable compared to standard inflated versions the other retailers use to make the result look good. He also took the time to gather enough information about my consumption before recommending a solution. Although, if you're done the research meticulously enough its's easy enough to tell a rep who knows his stuff or just bluffing his way through. And Adam's definitely passed that test including the technical ones! Martyn and his crew of installers were surprisingly rather well-presented, on time, finished ahead of schedule, and cleaned up well. He was very approachable and had the patience confirm the scope of works prior to installation and explain the final handover and use of gadgets twice if your still confused. I won't rate the quality system as its too early to tell, but have chosen the system below because this is what my independent research led me to believe was the best combination from the premium brands. They are both well established technological leaders in their respective rights. Satisfyingly, this is also one of G-Store's top recommendations. 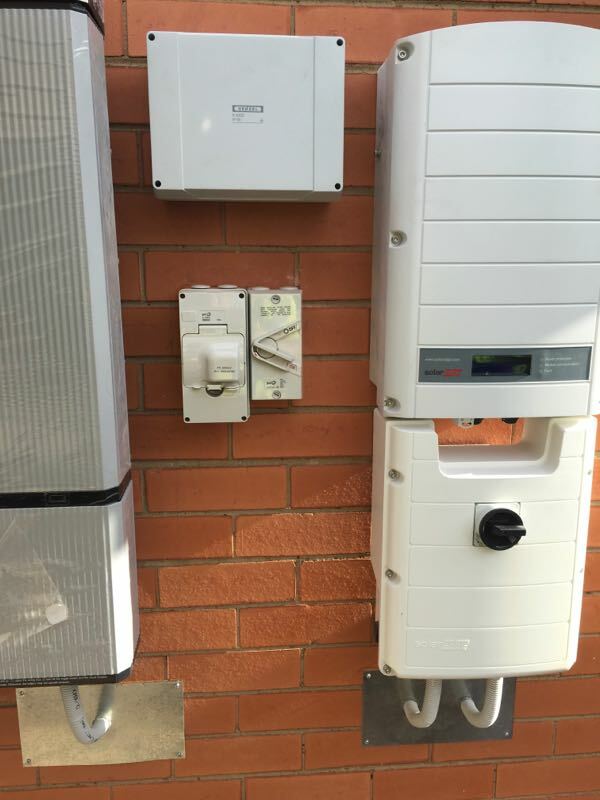 Enphase IQ7+ Microinverter system (10 + 2 years warranty) Extra 2 yrs because of business relation with G-Store/Enphase. Price-wise they are on par. Although admittedly I did not price haggle. I just believe any contractor will do a better job at full price, compared to discounted. Their final quote is quite detailed, with written statements attesting any 'perks' or advantages included. They are quite simple a professional company from start to finish that values the services they offer, and willing to back up their service statements. 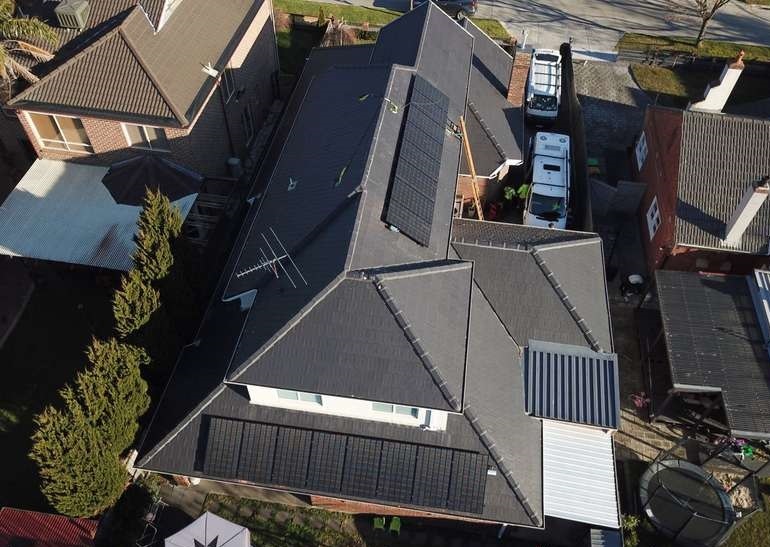 If you need top-quality Solar installation, with an installer that is highly recommended and backed by LG/Enphase then G-Store is still the place to go.